Lorrpu, Botj and Milika are three Aboriginal teenagers caught between the modern world and the oldest living culture on Earth. The boys once shared a childhood dream of becoming great hunters, but things have changed and their paths are diverging. When Botj finds himself on the wrong side of both black and white law, Lorrpu and Milika risk their own future to save their friend. Leaving behind their community, the boys trek through the unforgiving wilderness to Darwin to argue Botj's case with their tribal leader. To survive, they must draw on the ancient bush knowledge they were taught as boys and, most importantly, on their bonds of friendship. A groundbreaking Australian film and Australian Film Institute Award winner, destined to become a classic. The Yolngu Boy - Teacher Resource CD contains documents to enhance the use of the feature film Yolngu Boy in schools and tertiary institutions. 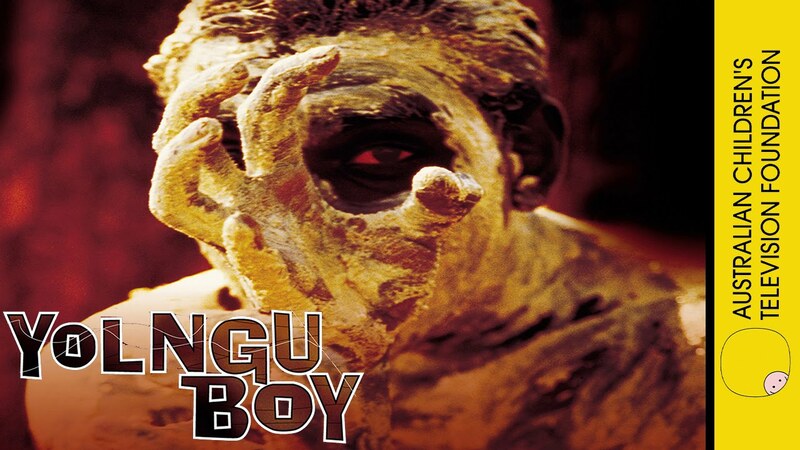 The CD includes the shooting script for Yolngu Boy. This version of the script, which was used by cast and crew when filming commenced, differs in several important ways from the finished film, including extra characters and never-filmed scenes. Comparison with the finished movie provides a valuable insight into the evolution of a script throughout the production process.